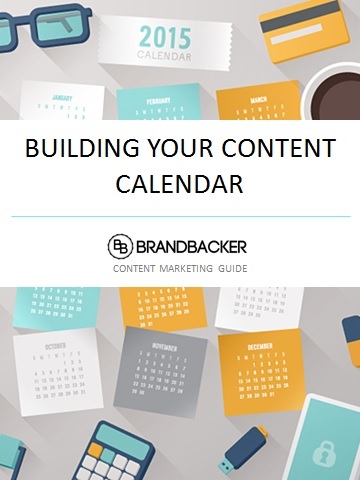 BrandBacker Content Marketing Guides help you learn about different content marketing techniques and topics that lead to successful influencer marketing strategies. View our Marketing Guides Page to discover more guides and reports. Enter your information in our form and we'll send you an email with a PDF link to the full report. Thanks for your interest in BrandBacker Influencer Guides! We will be emailing you shortly with a link to download your copy of this guide. Shoot us an email at hey@brandbacker.com with any questions or if you do not receive your download link in the next 15 minutes. Check out our Marketing Guides Page to find more guides and reports.